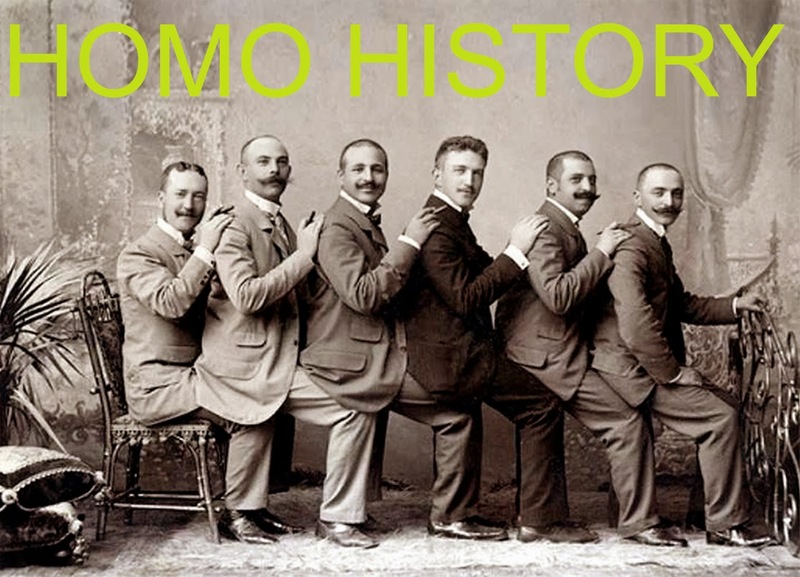 Homo History: More Vintage Photographs of Gay Couples! If you enjoyed these photographs, please subscribe to my blog! Scroll all the way down.